If you’re in the mood to do some gambling it’s very important that you find the right setting (for a variety of reasons). Your first instinct might be to simply find the nearest casino, jump in there and start flinging cash around like an angry primate at the zoo. This type of mindset is the exact opposite of what you want in this instance. 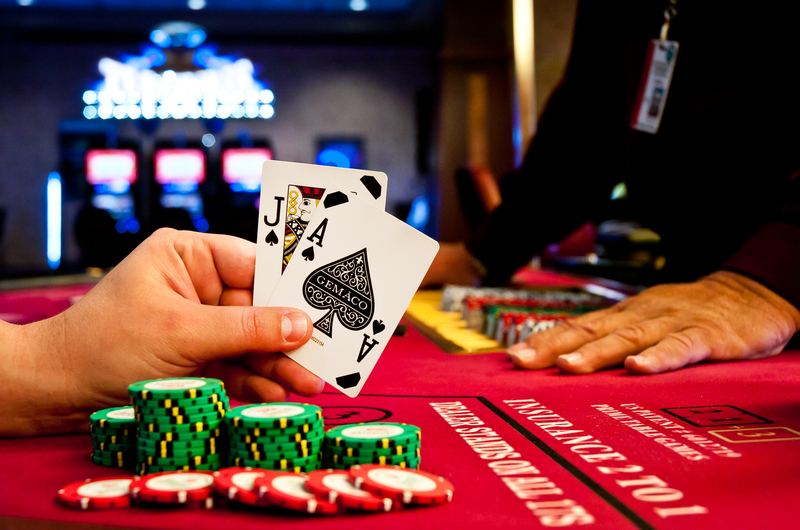 In order to emerge as a “big winner”, you’re going to need to choose your casino based on certain factors, including your unique skills and abilities with certain types of games. First off, ask yourself whether or not you want to stay in a higher-end casino. It’s a well-known fact that the ritzier casinos (and most new establishments) tend to play host to a more experienced slew of gamblers. Moreover, once a place becomes a destination for higher-limit / more extravagant tournaments, it’s probably going to continue to attract more serious players. So, what does this mean for you, specifically? Well, if you’re a novice and are relatively new to gambling (as a whole) then you’re going to want to avoid these types of casinos. Regardless of what Casino you enter the odds are (basically) already stacked against you (as they say, “the house always wins”), so the last thing you want to do is compete with a bunch of professionals, right? Furthermore, these higher-end casinos will be more expensive across the board. In other words, the betting limits tend to be higher, room rates, even food and drinks will probably be much costlier than what you’d find in other establishments. Since gambling can rely on psychological factors nearly as much as those involving “chance”, it’s probably not a good idea to pick one of those places as it might elicit additional worries which will almost certainly affect your gaming abilities. Those who are new to gambling (or are just starting to develop some skills) should look for older casinos, such as the ones listed by Top Casinos Online. Places that have been around for quite a long time will generally feature lower rates on everything. You will end up paying less for lodgings, food and even minimum bets, which is key. What’s the end result of all of this, you ask? In short, you’ll end up focusing less on how much money you’re spending and more on relaxing and the immediate task at hand, which is to become a better, more strategic gambler. As previously mentioned – your psychology truly affects the way you play and approach various games; if you’re level-headed and thinking clearly, you stand a much greater chance of winning. Lastly, consider smaller, local casinos before going to Vegas and dropping a bunch of money at some random Casino. Sure, you probably want to jump right into the action and hit the poshest casino on the strip, but that would probably be a mistake. Instead, why not develop your skills in a much cheaper and friendlier environment first (before trying to hit the big places in Vegas)?